Peak headphone case and stand. Photo courtesy of Hard Graft. Handsome leather casings for hot new hardware. Professional equipment for photography enthusiasts. And compact contraptions to stay connected on the go. 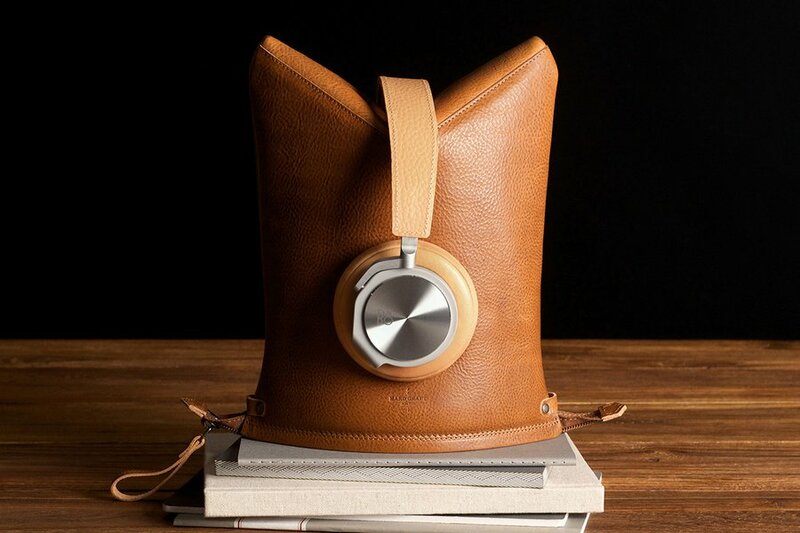 Get in gear with 18 cutting-edge gifts for tech-savvy travelers. 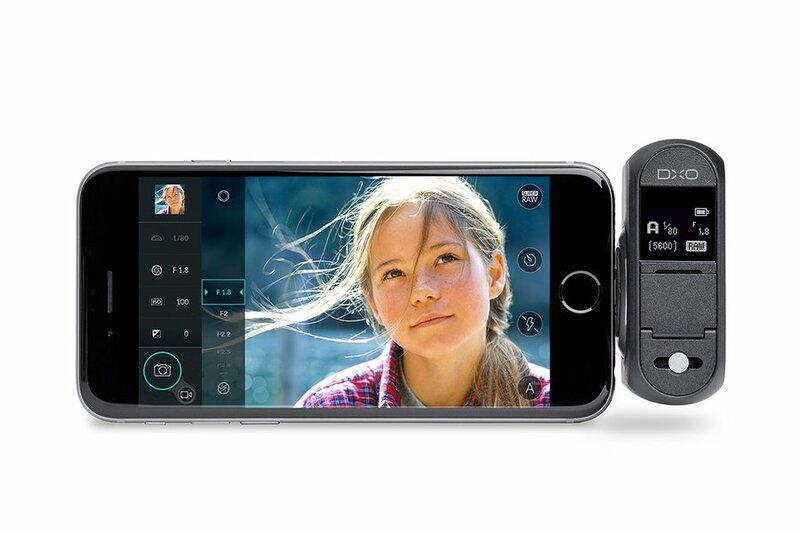 A power-packed camera attachment for professional smartphone photographers that improves shutter speed, portraiture, low-light shooting, image sharpness, and, yes, even selfies. 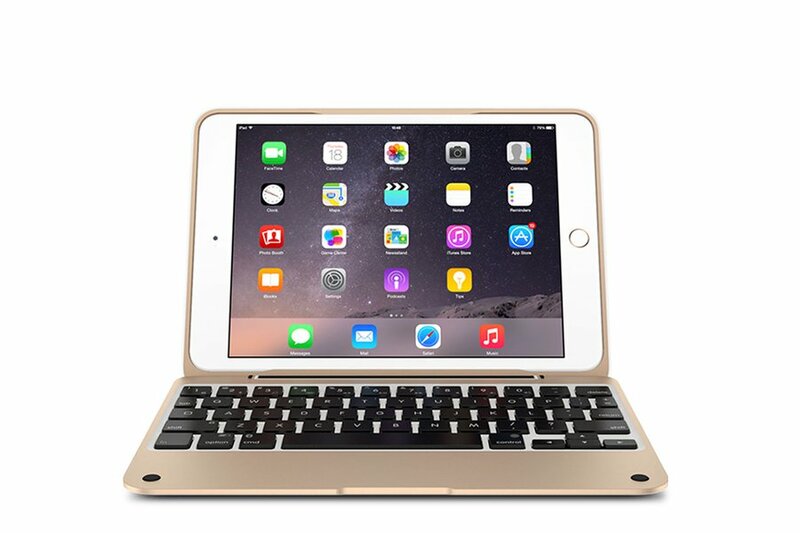 A protective keyboard case that turns iPads into Macbooks. The case is lighter than a laptop and folds backwards for touching and typing the old-fashioned way. In premium leather with sixteen-hour battery life and signal range four-times the industry average for carefree jiving on the go. 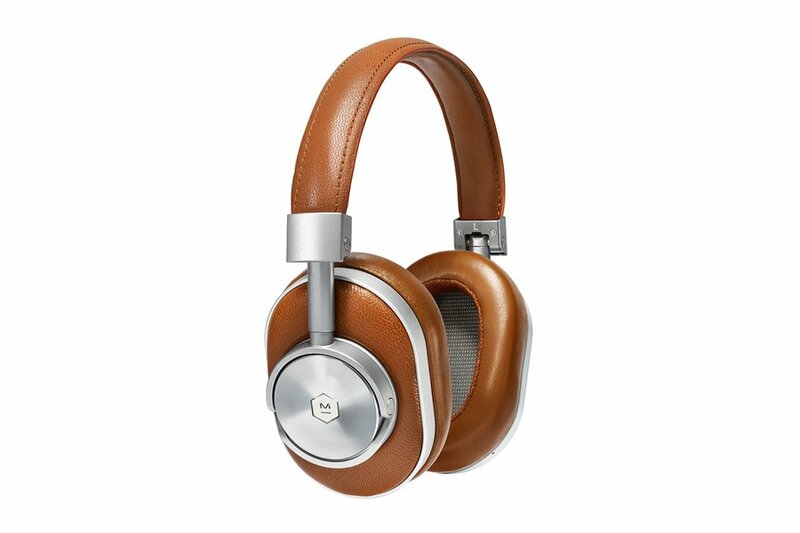 And they match the over-ear headphone case you're thinking of buying. High on our wish list: A charge and sync cable that'll last. 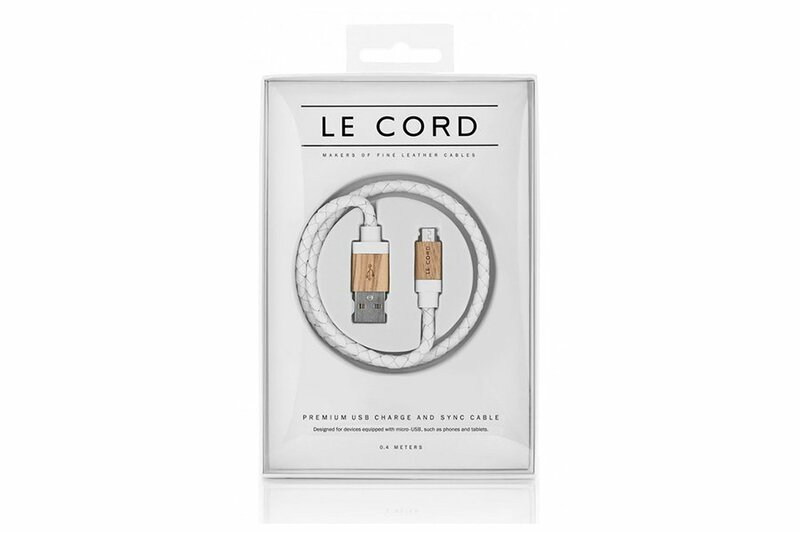 The iPhone and iPad cord is wrapped in premium braided leather and comes with a matching wooden connector. 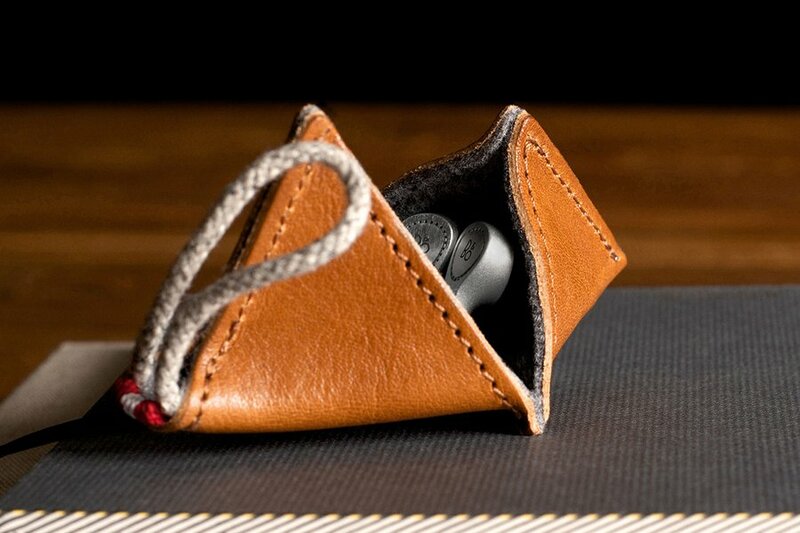 Nestle your precious earphones inside a wool-lined leather pouch handmade in Italy. 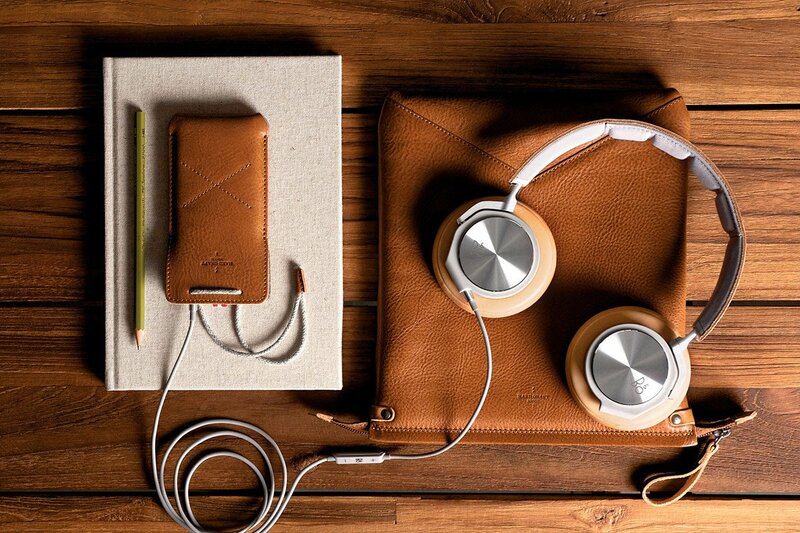 For the over-ear set, a vegetable-tan leather case that doubles as a stand for showing and stowing. A Polaroid for the smartphone generation. 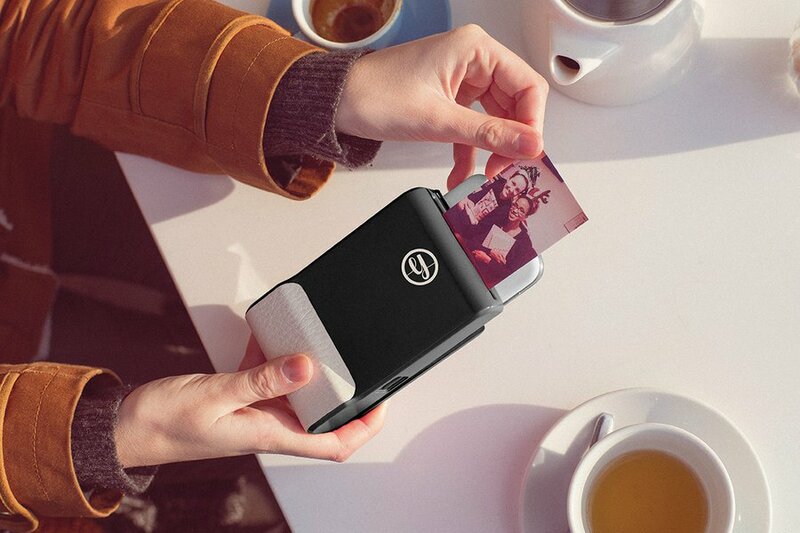 The iPhone and Galaxy compatible case prints photos on inkless paper and automatically records moments before and after shots for later reliving on their app. 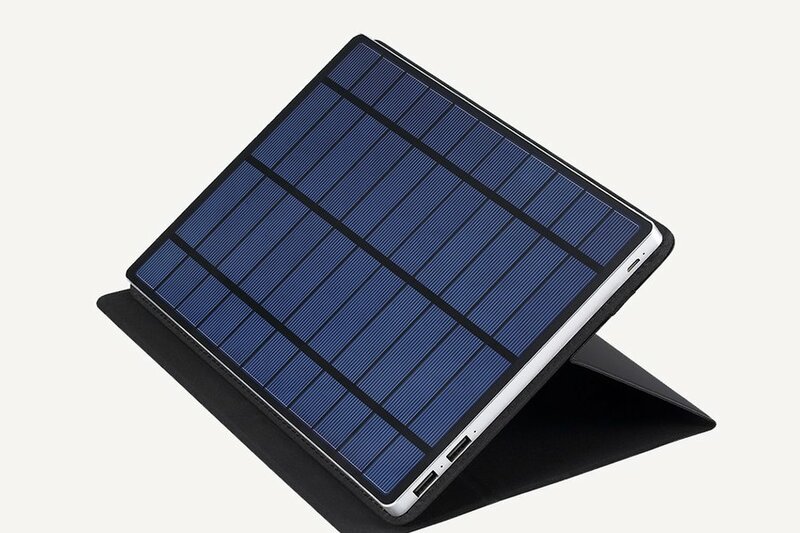 A portable solar panel that charges smartphones and tablets from anywhere under the sun. Literally. 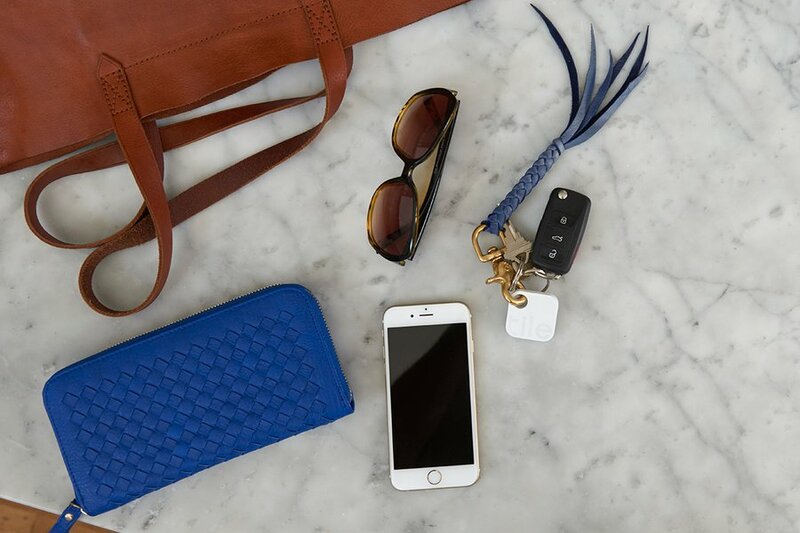 Traceable by sound and location, it'll even make your phone ring when it's on silent. 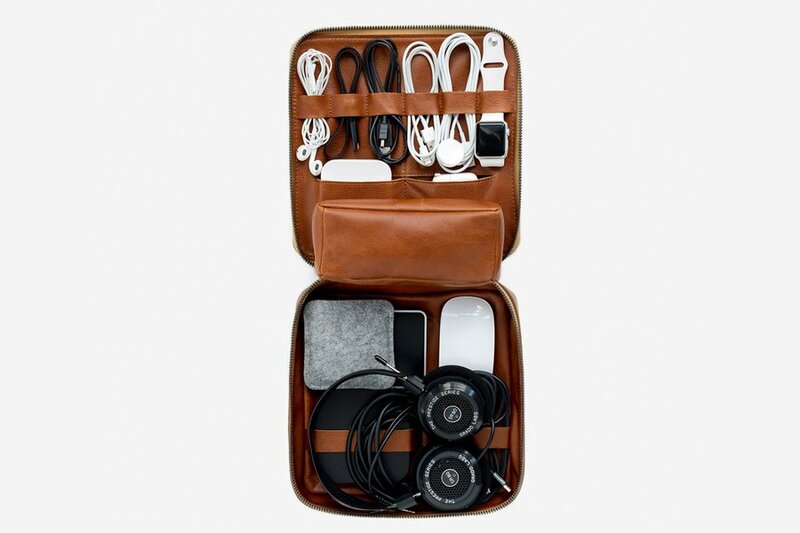 Organize chargers, earphones, adapters, and accessories in a bento-box inspired dopp kitt. You'll feel much better about reaching into your cord-free carry-on. 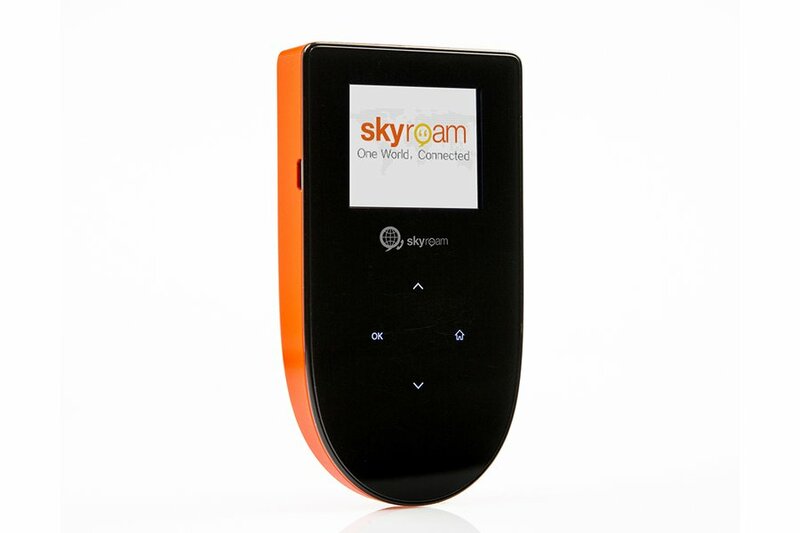 A personal hotspot that connects up to five devices to WiFi for $10 per day, with service in more than 70 countries. No SIM cards. No subscriptions. No unlocking necessary. 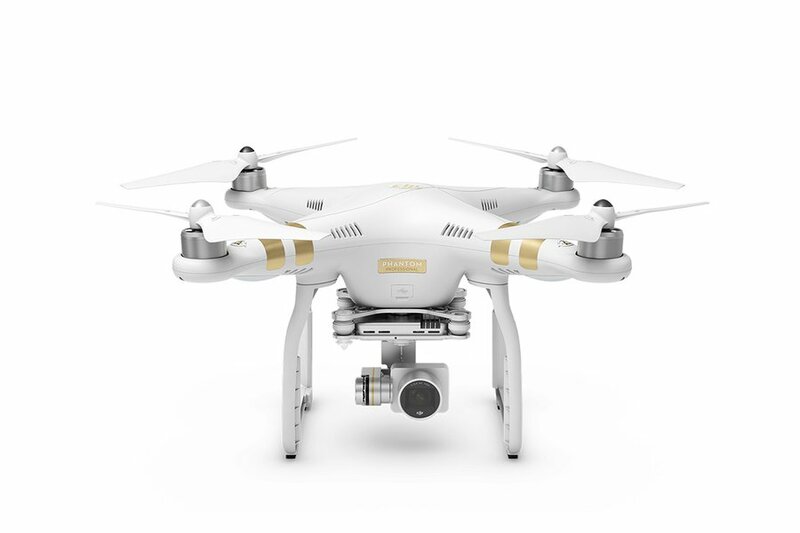 A top-of-the-line drone with stabilized twelve megapixel camera that shoots 4K video (think of the Instagram cred), a remote with live HD view, and intelligent features like auto take-off and landing and GPS-free flight. Because of its size, this one's for roadtrips and private jet journeys. 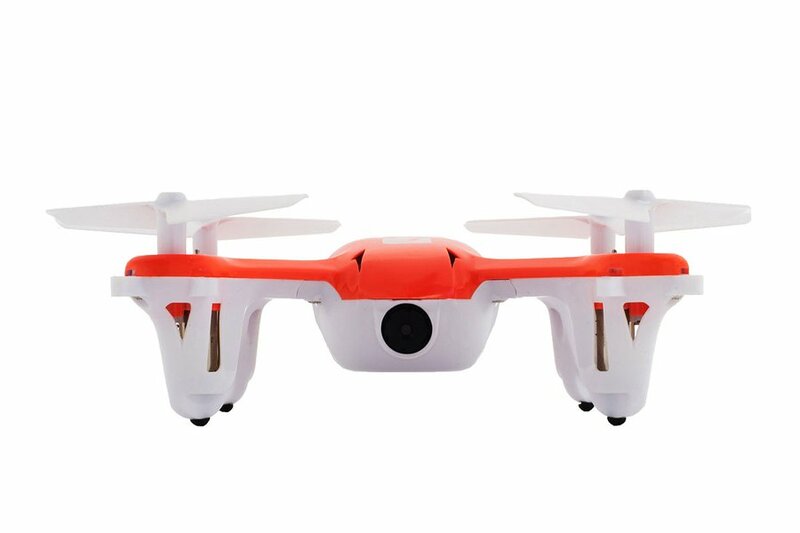 A drone that can travel, the mini quadcopter stows comfortable in carry-ons, dances acrobatically in flight, and shoots HD video. Because of short battery life, this one's for capturing rooftop vistas and friendly gatherings from different perspectives. 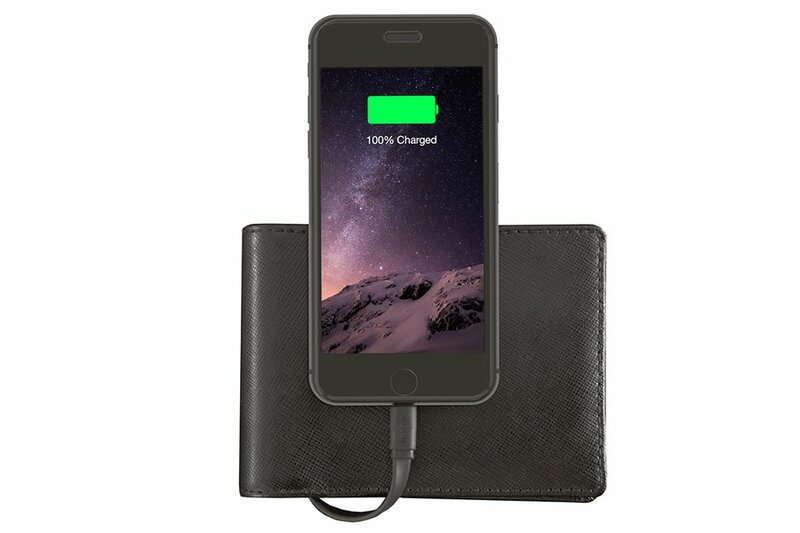 A sleek black wallet with built-in charge pack for one iPhone battery refill. For many, that's two gifts in one. 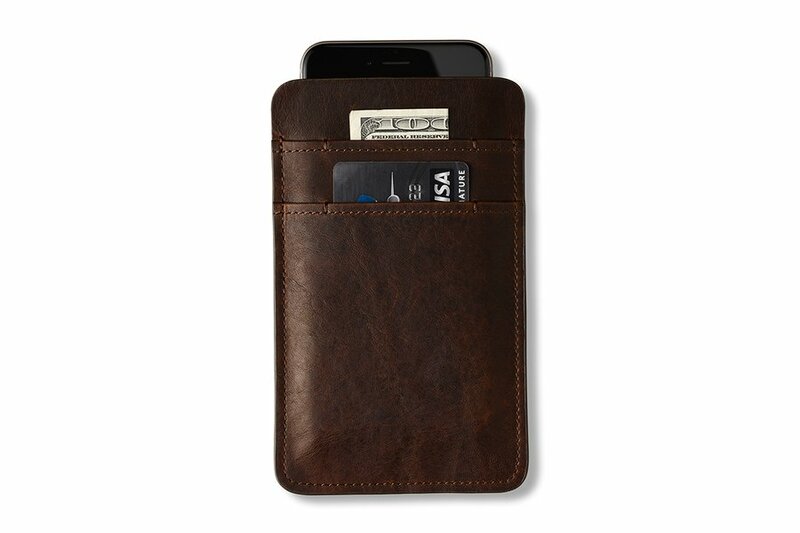 An Italian leather wallet with iPhone pocket for those who can't stand cases but desire some degree of protection. 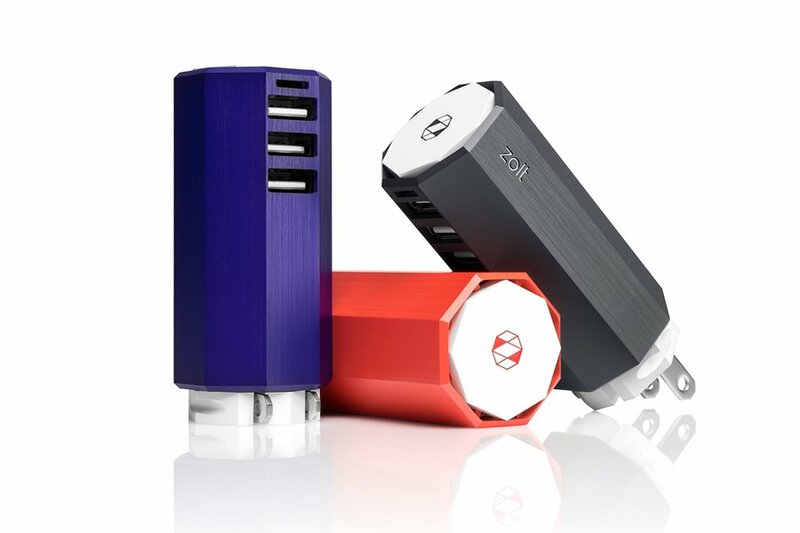 Replace bulky chargers with the tiny adapter that can power your laptop, tablet, and mobile device simultaneously. Your posture will thank you. Adventurers, Hungry Travelers, Frequent Flyers: See all of our 2015 holiday gift guides.